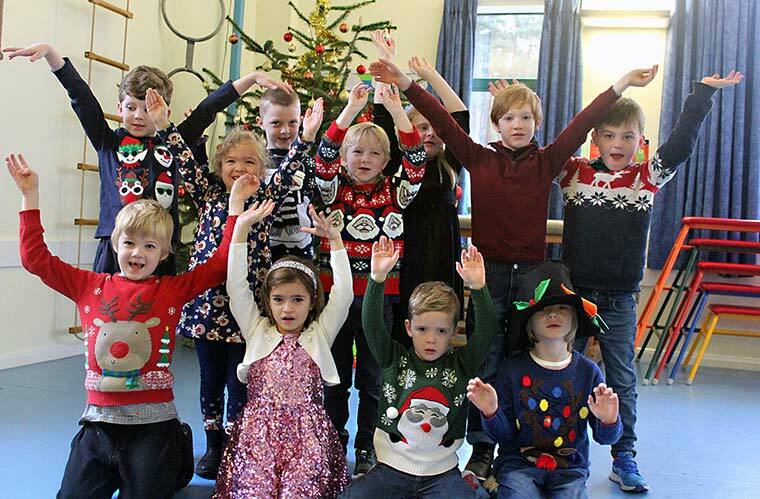 Christmas arrived early at one East Dorset school when the whole day had a festive theme. 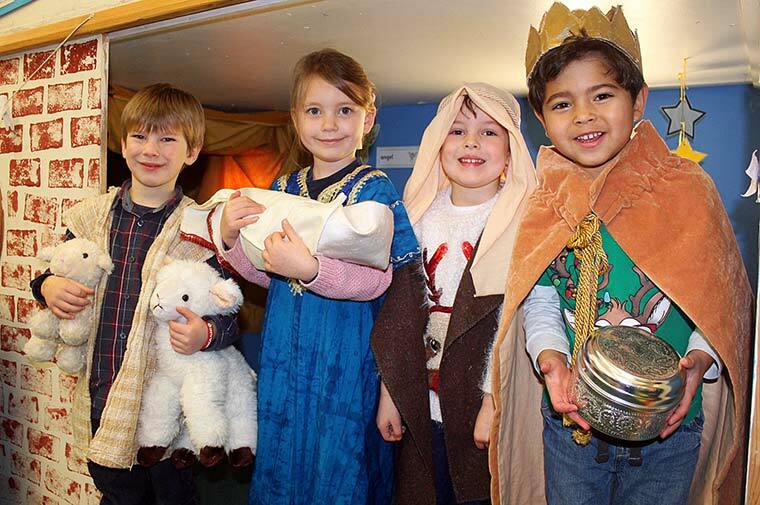 Youngsters at Colehill First School, part of Wimborne Academy Trust, enjoyed a special yuletide timetable. School uniforms were swapped for Christmas jumpers and Santa hats, while reindeer antlers and sparkly tinsel were the obligatory headwear. Heateacher, Andrew Turrall, said, “The last week of term before the Christmas holidays is always a fun and exciting time for the children. We thought we would channel their excitement for Christmas by making the whole day festive. In addition to special festive-themed lessons there was a drum workshop for Year 2 students in which they accompanied popular Yuletide songs, and in Year 4 the children were solving festive mathematical problems. Over in Reception, the youngest children were re-enacting the Nativity and all pupils designed and made their own Christmas party hat.